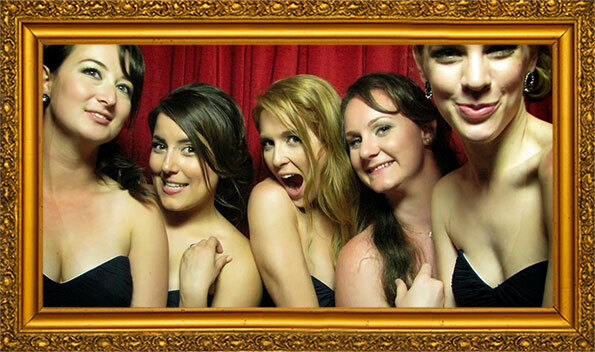 As the largest wedding photo booth in Australia, ours can seat 4 adults comfortably (squeeze in 8!) and features a wide-angle lens to capture more photobooth fun and allow more people in every session! The individually styled prints will impress all your guests no matter what their age, while the plush and stylish finish looks gorgeous for special celebrations. This is not a passport photobooth shipped in from a shopping mall. Our booths are real – designed and styled for events and special occasions. Recieve attention to detail and personalised customer service by speaking with your local Vintage Event Specialist, who delights in creating unique experiences every time. We come to you with an unfailing reputation for reliability, hosting back-up equipment onsite for every event. 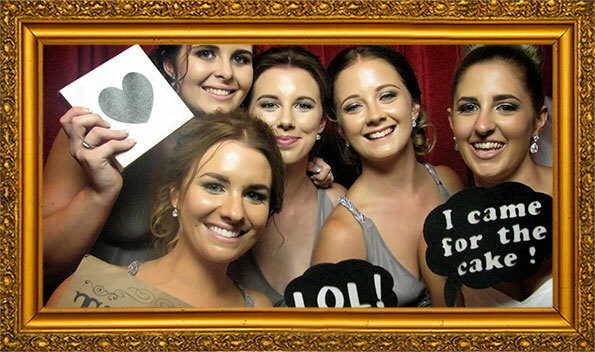 For more information on our wedding photo booth hire in Perth, Melbourne, Bendigo / Echuca or elsewhere in Australia, please contact us. 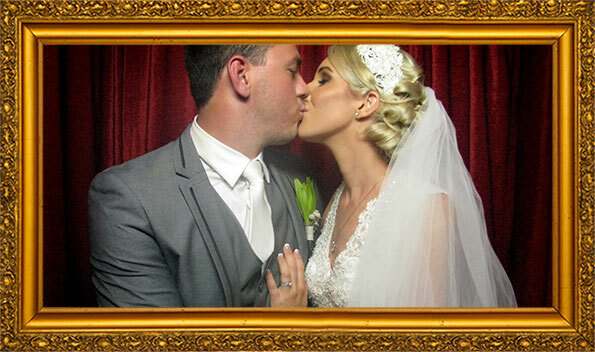 With Vintage, you can hire our enclosed photobooth in Melbourne, Perth, regional VIC and regional WA for a unquie way to capture your special event. 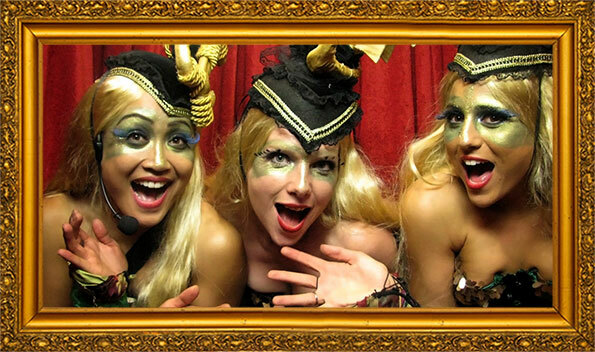 Looking for something unique for your wedding or party, check out our Festival Photobooths for outdoor events or ever popular ‘Pop Up Set’ booths for something truly unforgettable! No matter what the style and size of your special day, we will work to cater for your needs. Experience The Difference and See What’s Included …. 3 , 4 or 5 hour services available. Set up and pack down completed by our amazing team of staff outside of your activation hours – you and your guests wont see us come or go! Recieve attention to detail and personalised customer service by speaking with your local Vintage Event Specialist, who delights in creating unique experiences every time. 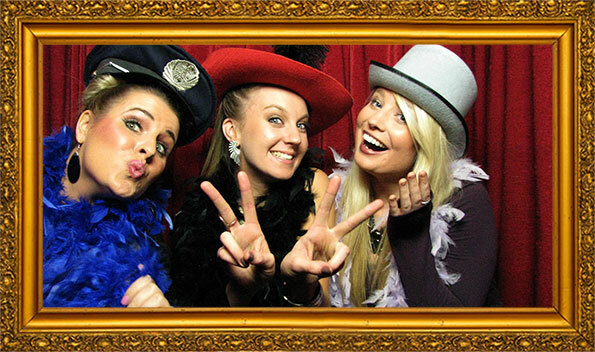 A warm, friendly, knowledgeable, dedicated Vintage Photobooth event host sharing the event with you – we’ve got ya back! Options to add one of gorgeous leatherette guest books. With black matt board pages and boxed this book will last a lifetime. Fully serviced on the night by our Vintage Photobooth host with table, gluing station, pens and glue all provided.